Befriend your spirit guide and behold your truth! 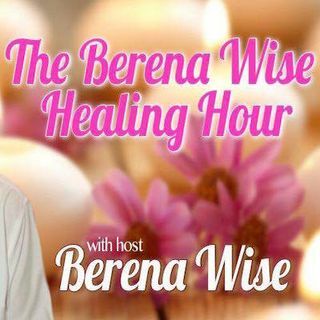 Berena Wise, CPT, founder of Berena Wise Healing, shares her gifted and diverse talents in spiritual healing on the Berena Wise Healing Hour, a weekly radio broadcast here on BBM. Join her each week as she guides her listeners on a spiritual journey that will enlighten even the greatest skeptic! Berena’s gentle, honest nature allows her to cultivate a spiritual bond between her client and their spirit guide, opening the doorway to endless ... See More possibilities in spiritual growth and healing.